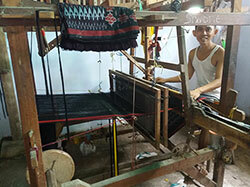 Wholesale Sarongs Company Sarongs Factory in Bali Indonesia. Bali Beach Pareo Manufacturer Exporter. Batik Sarongs made in Indonesia. Our Company Located in Denpasar Bali Indonesia. To place your order for our sarongs pareo, please visit our sister site www.Pareo-Bali.com and view our latest catalog of Pareo from Bali. If you need help, Call/WhatsApp: +6281353357458. 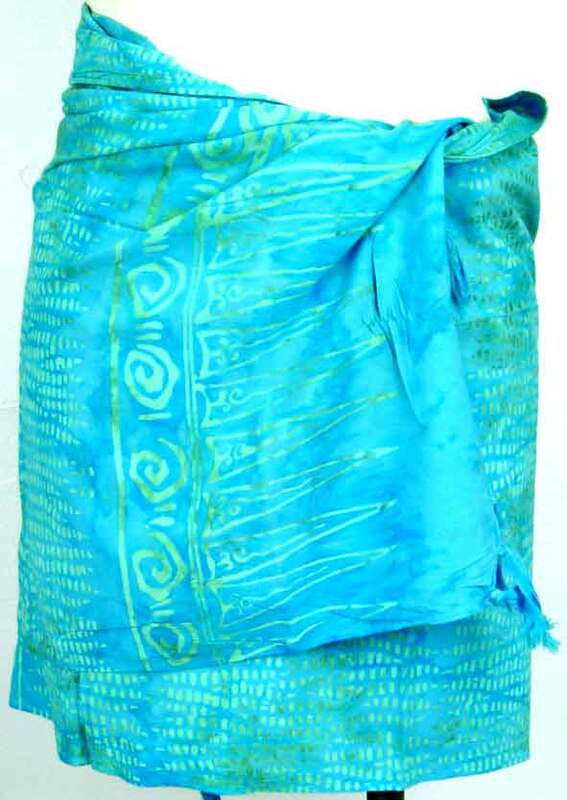 Visit our web site pareo-bali.com to place your order for our sarongs. Visit and place your order.